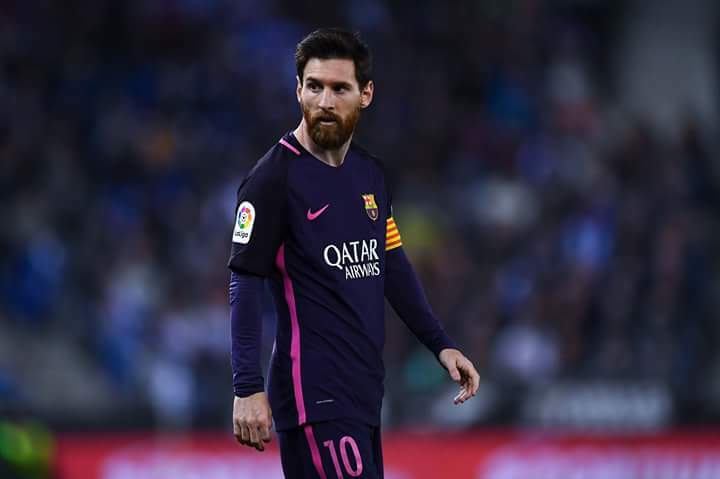 The Argentine/Barcelona international Leonel Messi , the five times Ballon d’Or winner has won for the third year in a row the IFFHS Award of The World’s Best Playmaker 2017 ! Football experts in 91 countries from all continents were so impressed again with the performances in 2017 by the 30 years old Argentinian that he finished with a runaway victory of 157 points, 51 points more than last year. In 2015, Lionel has gained a massive 168 points, in 2016 it was 172 and in 2017, he collected 247 points. German midfielder Toni Kroos (Real Madrid) who won the title in 2014, finished second in the ranking on 90 points with a tie for third on 81 points between Luka Modric (Real Madrid) and Neymar (Barcelona/Paris SG). Since the beginning of this ranking in 2006, the FC Barcelona has dominated this category with nine Awards (4 for Xavi, 2 for Iniesta, 3 for Messi). Zinedine Zidane (2006), Kaka (2007) and Toni Kroos (2014) won the three other Awards in a category who crowns only the greatest players in the World.